Here is the latest Chirotoon for the first week of April. I really think this might be one of my favorite Chirotoons so far. It is funny and is something most of us can relate to from time to time. I am a believer that once we take the time to slow down from our busy schedules and listen that it is easy to notice the subtle ways our bodies use to tell us we are in need of an adjustment. 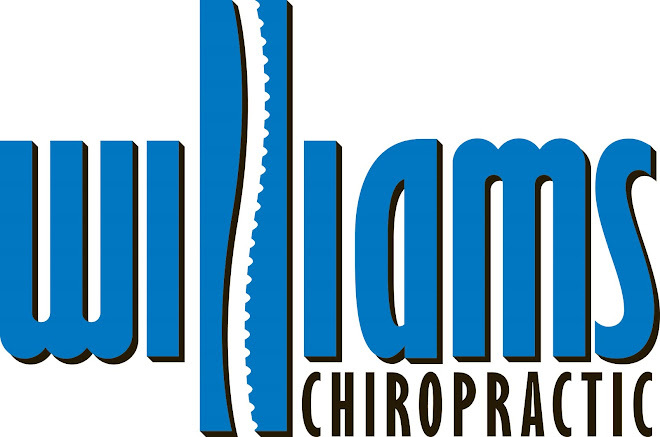 As always you can check out this blog for the latest Chirotoons or find them twice a month in the Dyersville Commercial.